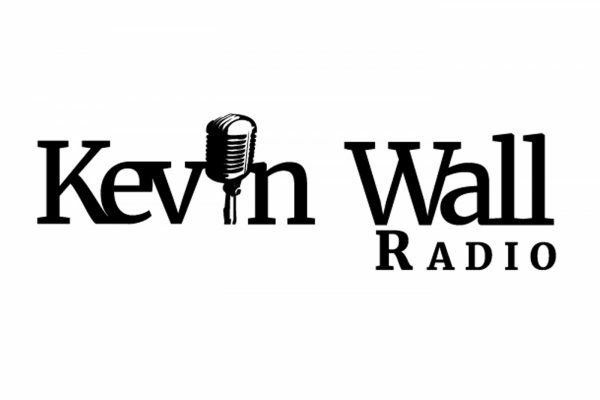 Kevin discusses Trump, security and the economy with Jim Yoder. Robert Eglet discusses MGMs legal tactics in suing survivors of 1 October. Megan Barth talks about the unhinged left. Megan Barth fills in for Kevin and talks the Judge Jeanine and the leftist mobs. Megan talks election meddling, immigration and Russia. Animal rescue and government overreach are discussed in depth. Kevin Child stops by to discuss controversy in CCSD. Wayne Allyn Root talks all things Trump. 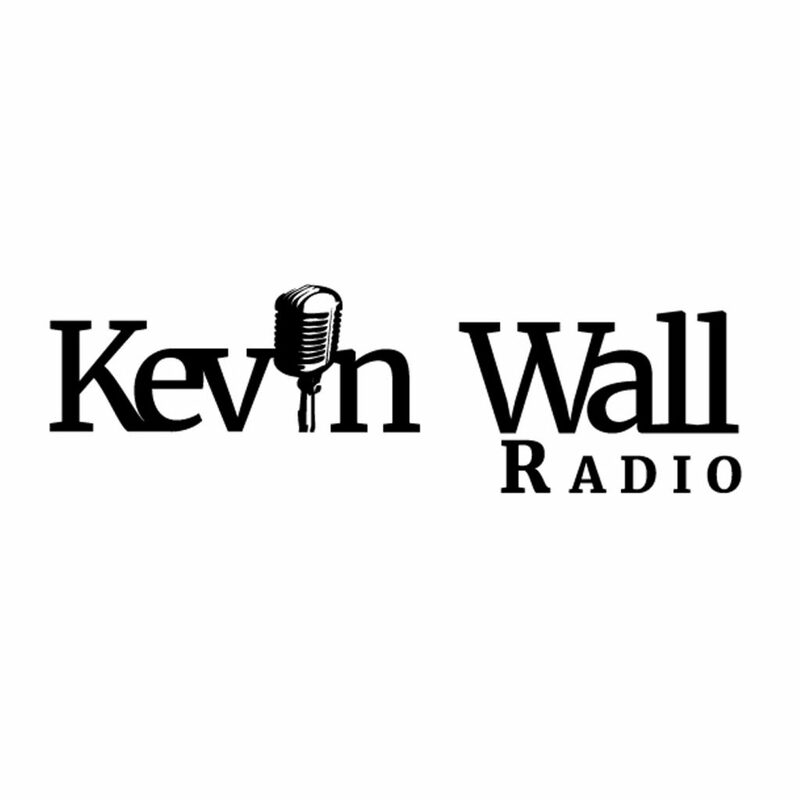 Kevin talks to Chuck Muth about the Trump-Putin fallout. Kevin talks more Trump-Russia fallout and the furious political and press response.